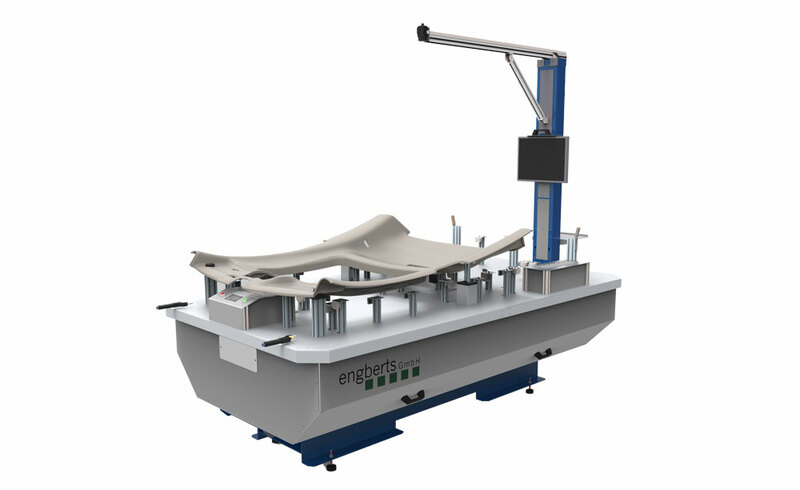 Standard products, tailored solutions and the iCAT series: Engberts' developments at a glance. 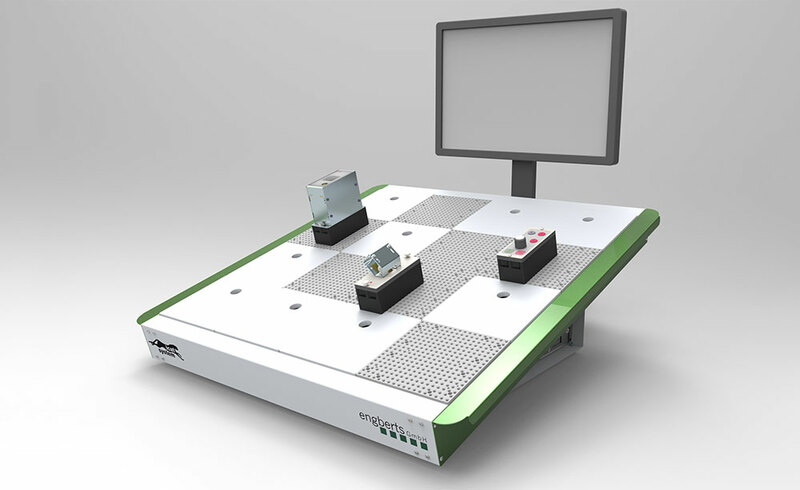 Engberts’ products always use the shortest and direct path to solve a problem or a task. 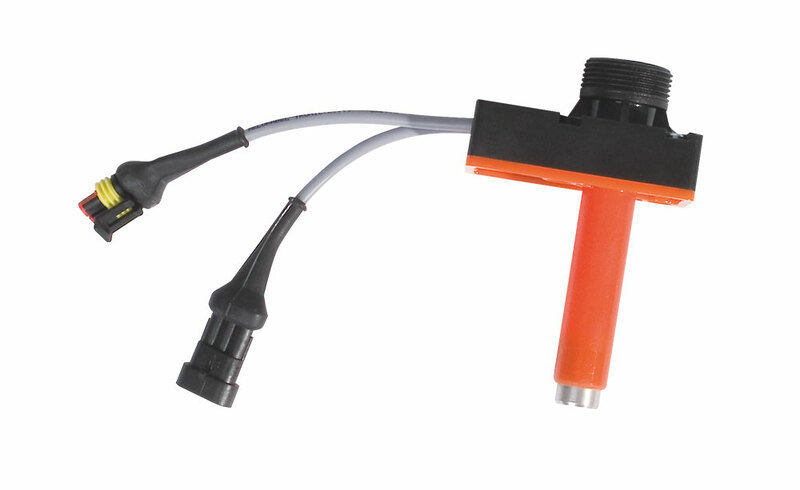 With our iCAT series, this led to an extensive modular product portfolio, which is being used by cable and cable-harness manufacturers around the world. Our crimp force and press pressure test systems made us known in the industry and are still setting the standard today. 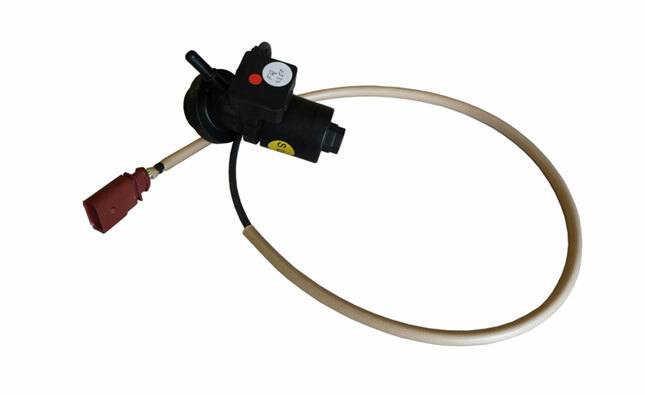 Moreover, we are also reliable problem-solvers when it comes to the developments that are designed specifically for corporate groups and medium-sized enterprises throughout the world: the optical single grain counter for AMAZONE Agricultural Machinery, the electric filler cap detector for a subcontractor of AUDI and many other solutions. All of these solutions can be seen here, yet are only a small portion of our extensive product portfolio. Are we the right match for your problem? Let us be the solution – simply give us a call or send a mail. 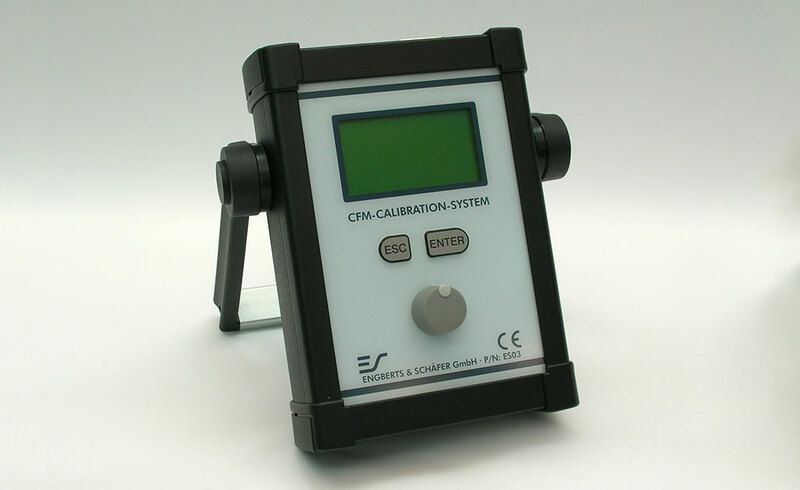 The universal cable test system with test module position detection and the fastest adaptation to various different cable harnesses. 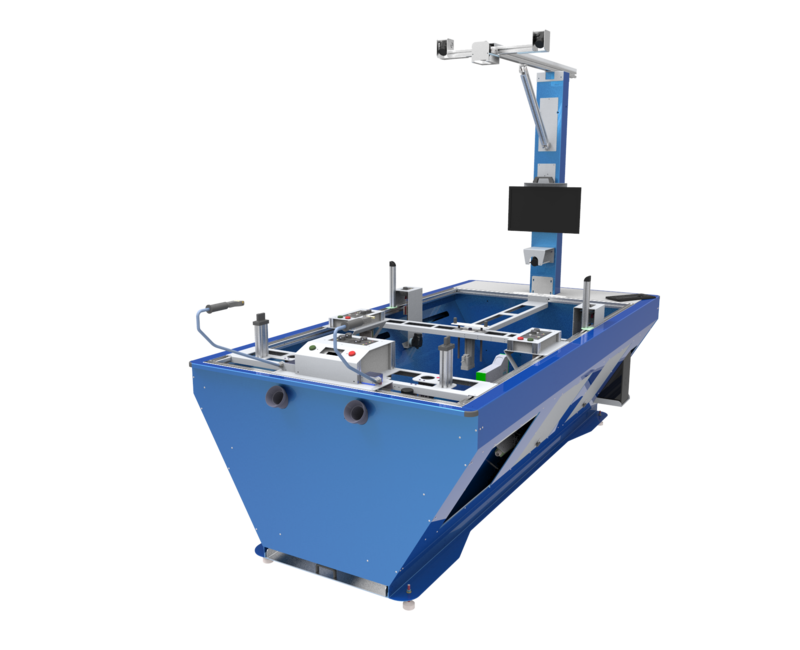 The groundbreaking testing technology based on conventional modules enhanced with plugs&play intelligence – designed specifically for large scale production volumes. Test bench for in-process roof liner tests. 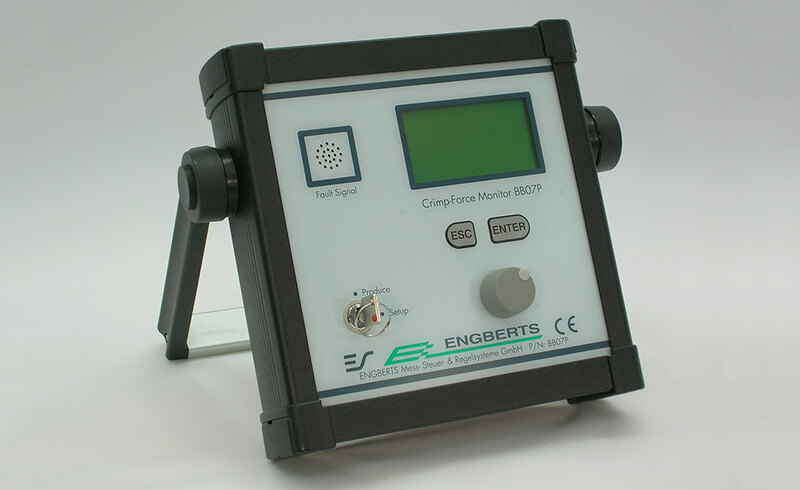 The new generation of crimp force monitoring by Engberts. 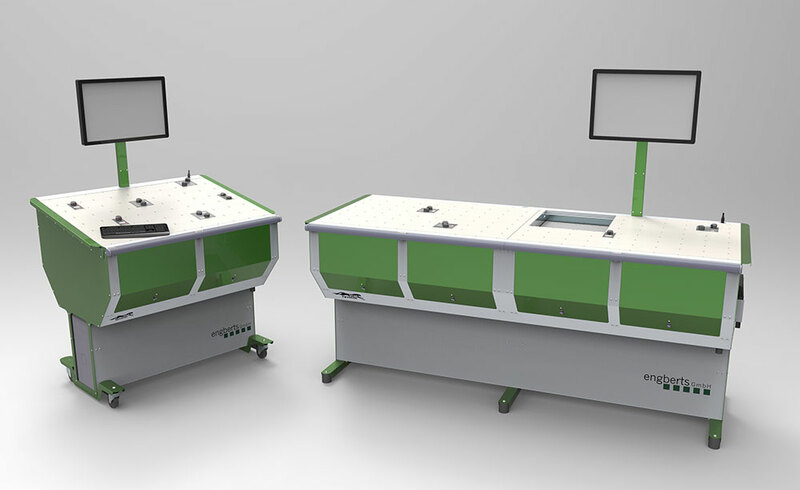 Crimp force monitoring for manual work stations and special machinery with own operating elements and display. 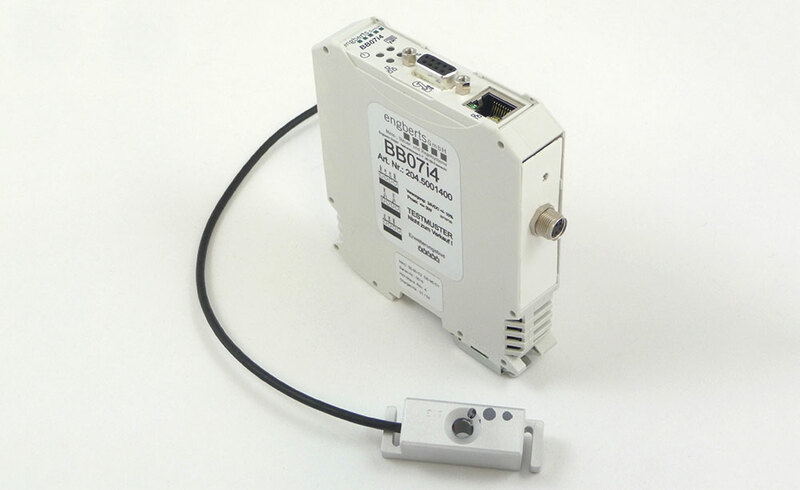 Calibration system for crimp presses and crimp force monitoring of the BB07-series. Optical sensor for detecting and counting single seeds in single grain sowing machines. Sensor to monitor the SCR (AddBlue) the gas cap for cars.